FLOATING to the finish line! 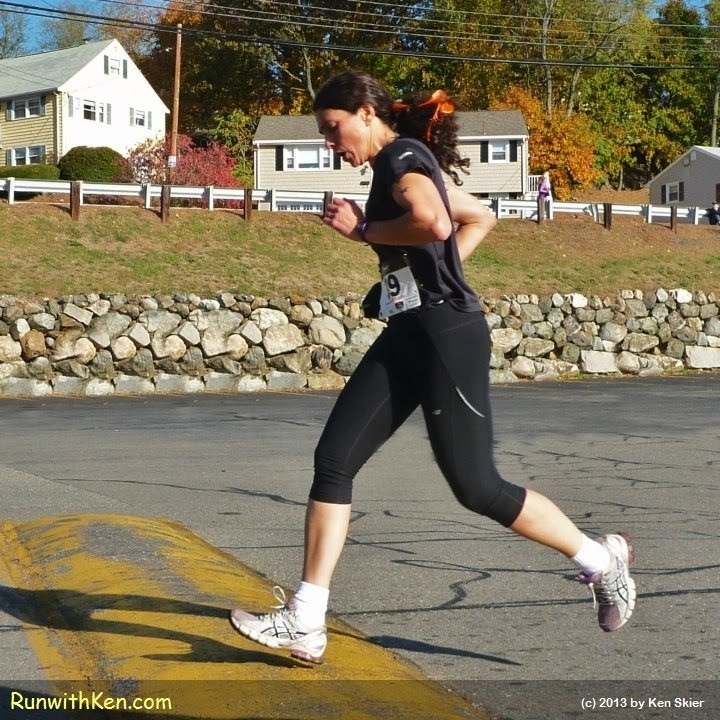 Runner at the Guild School Trick or Treat 5K in Waltham, MA. Some runners are all fury...power...and raging energy. And some just float serenely over the hard paved earth.